Sweets vector footage of round candies. Cartoon outlines of the swirling shapes on hard candy. Free vector footage to design candy, food, eating, desserts, treats, sugar, Halloween and sweets visuals. 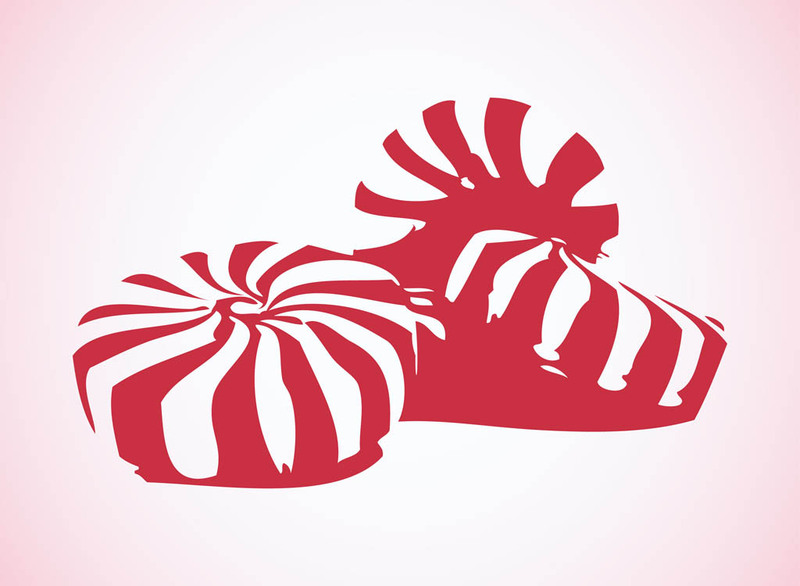 Candy vector for adverts, posters, product labels and promotional images. Tags: Candies, Candy, Cartoon, Dessert, Outlines, Sugar, Sweet, Swirls.